they have so many cute things this spring, but i just hate going into an actual store! 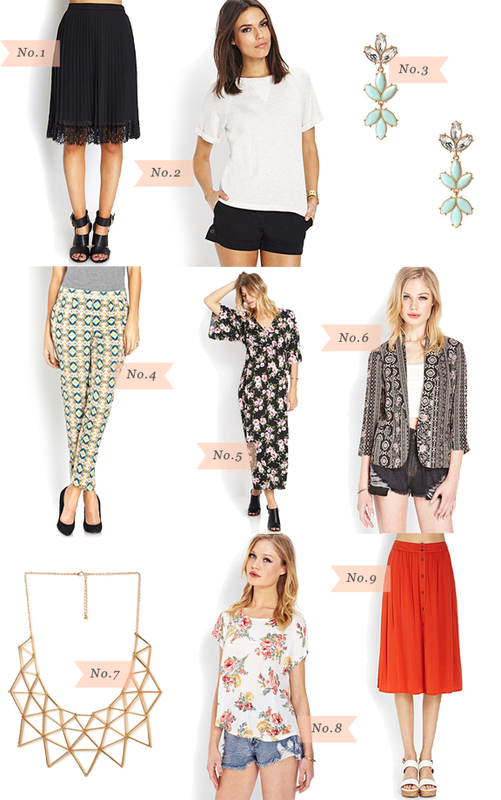 i might have to do some online shopping, including #8 & #9! Thanks for these finds. They are amazing!